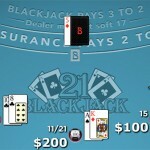 In American Blackjack the dealer gets 2 cards – one facing up and one facing down. 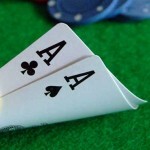 If the upcard is an Ace, the dealer will immediately peek at the hole card. 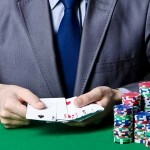 If you want to practice playing either of these variations you can find them for free or real money in casinos online. 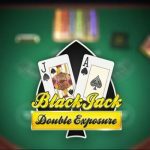 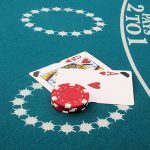 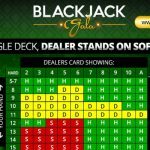 Americans looking to play blackjack for real money online will find that recent online gambling laws make it more difficult to find a casino that allows real money play for Americans. 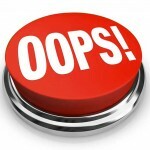 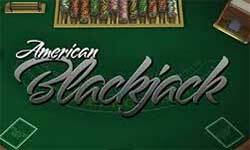 However, rest assured-there are American casinos online where you can play blackjack for fun or for real money. 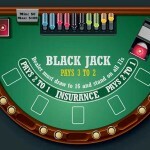 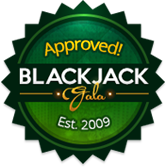 Here you can find a free practice version of American Blackjack.